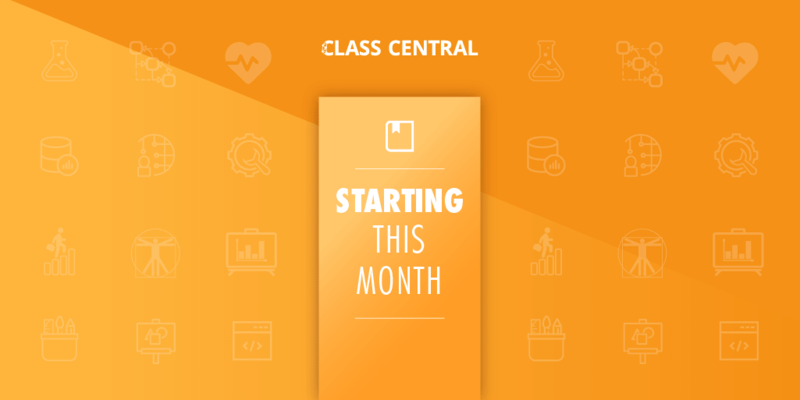 At Class Central, we have been publishing our Monthly Course Reports for more than 6 years now! Almost 200 posts later, it’s time for a change. The MOOC Course Report was a complete listing of all the MOOCs that were available during a particular month. I published the very first MOOC Course Report in December 2012, with 3 new courses and 16 repeated offerings. This was the third post ever on the MOOCReport publication! The number of courses starting each month steadily grew. When it reached 150, I started The Ten Most Popular series to help sort through the courses. 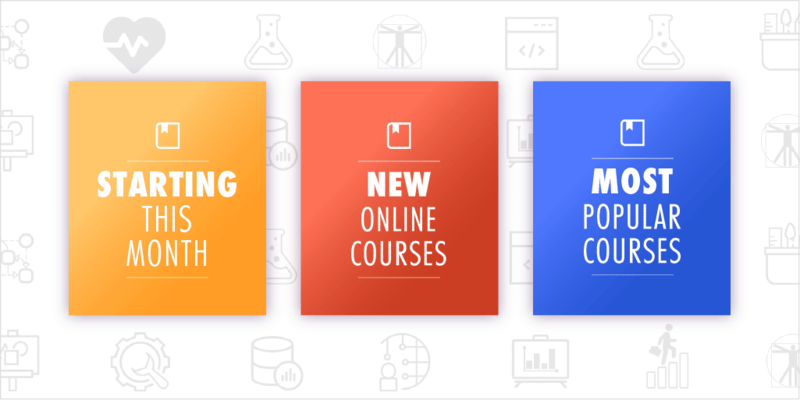 A few months later, in July 2014, I published the first roundup of New Online Courses, including only those courses that had recently been announced and were being offered for the first time. 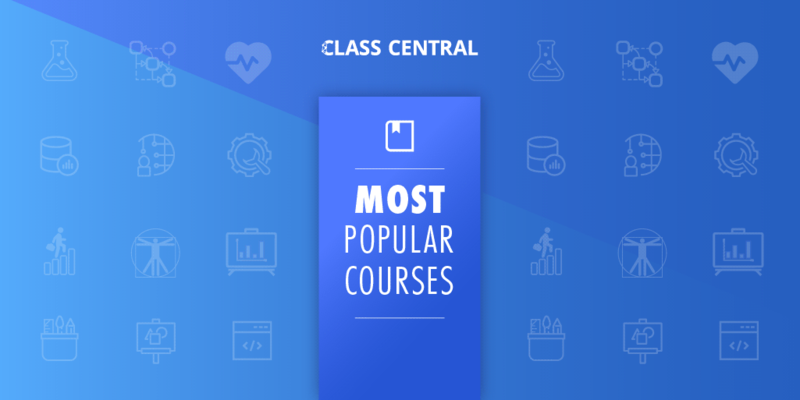 The last MOOC Course Report, published in February of this year, listed more than 2,400 courses starting that month. Obviously, a giant list of over 2,000 courses isn’t anyone’s idea of great reading. Over time we tweaked some of the formatting to make the list more readable. This helped a bit, but it also meant we had to leave certain details out, which isn’t ideal. To provide a better experience, to declutter our blog, reduce manual efforts from our end, and provide a more consistent place to find these Course Reports, we decided to give them a new home. These changes will allow avid MOOC takers and researchers alike to track course offerings as they are announced. The newly created pages will also allow learners to sort ( by ratings, for example) and filter courses ( by subject, for example). We used to publish the “MOOC Course Report” as a monthly summary of all the courses starting in the upcoming month, both new courses and repeat sessions. Now, to clarify, we’re calling this feature “Starting This Month”. Rather than publishing it as an article, it now has a dedicated home at www.classcentral.com/starting-this-month. Previously published MOOC Course Reports can be found here. 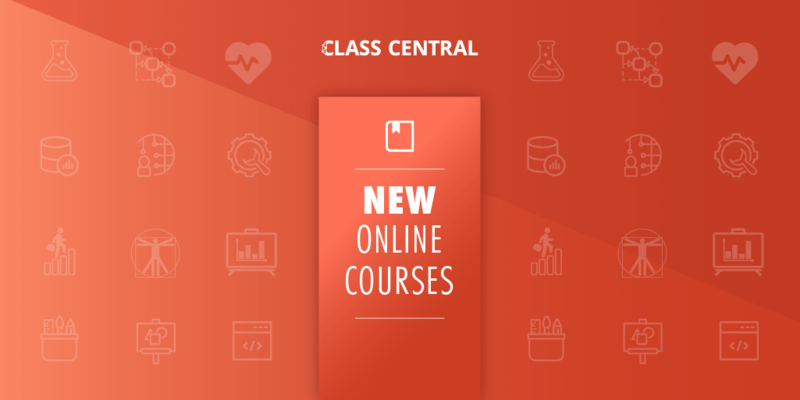 The New Online Courses articles series show a list of new courses that have been added to our database in a given month. Moving forward you can find the lists by visiting the link here: www.classcentral.com/new-online-courses and you will be appropriately redirected to the most recent list. Previously published New Online Courses can be found here. Previously published Ten Most Popular can be found here.